Every now and then you come across a LEGO build that’s so realistic, you need to take another look, just to make sure that it is actually LEGO, and not the real item. 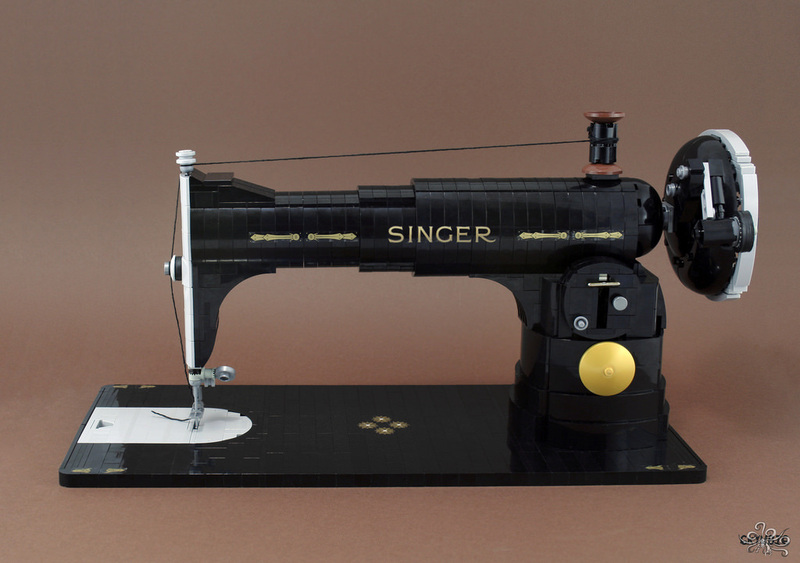 This Singer sewing machine by 6kyubi6 is a perfect example of this. It’s the same builder and same Iron Builder competition as this post from the other day, using the minifigure epaulette as the secret ingredient. There is no other way to describe it, but LEGO perfection. Where had he buy it?